I’m so predictable. If you have a pretty female singer with a synth chances are I’ll love it. So when my friend Ben passed on The Good Natured there was a good chance I was going to think she was the new best thing ever! And I did. 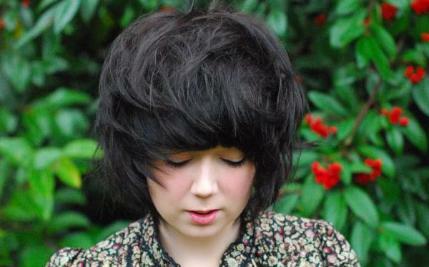 The Good Natured is black haired, red lipped 17 year old Sarah McIntosh. Don’t let the over enunciated accent put you off though, this is gorgeous synth pop that raves away with a church organ & drum machine going at rocket speed. She released her debut ep Warriors in October and it sold out almost instantly. Think Kate Nash meets The Postal Service and wallow in it’s excellence.